Backed by the team of Certified and Experienced Microsoft Consultants, we offer complete set of global implementation services, including licensing, configuration, testing, support, and maintenance. With proven record to deliver customization services across Microsoft Dynamics NAV, Dynamics 365, Business Central and Dynamics AX across accounting, supply chain, manufacturing, HCM, customer services, and analytics, e-commerce business, etc, we enable your business to grow. We help you with deep integration, enabling exchange of data and functionality from disparate systems or applications running on diverse platforms to streamline workflows through unified interface. Our experts ensure minimum data redundancy and maximum process integrity. Our consulting services included product selection, implementation, training, support and guidance of an Enterprise Resource Planning system. Our consulting offers for the new product and upgrade to the newer version both. Microsoft Dynamics ERP integration with third party applications. Our expertise in D365 Finance & Operations, Business Central, AX, and NAV. Dynamics ERP Development and Customization. Business Intelligence (PowerBI) and Report Management. 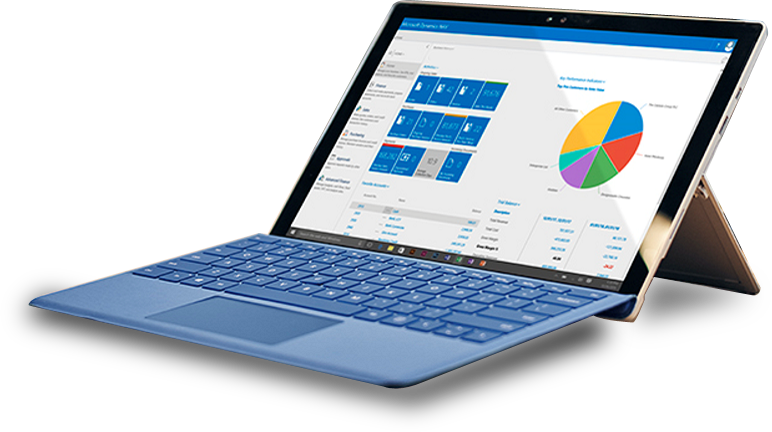 Microsoft Dynamics ERP integration with mobile devices. EDI (Amazon, Ebay etc.) integration. 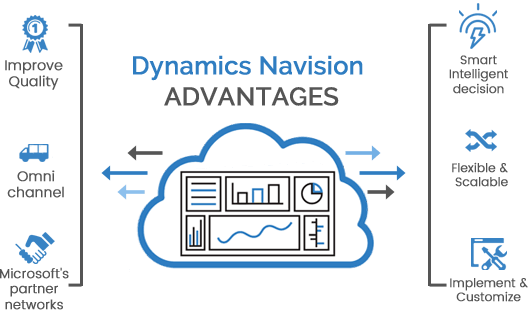 Magnificent record in delivering MS Dynamics NAV upgrades, implementation, integration and customization. 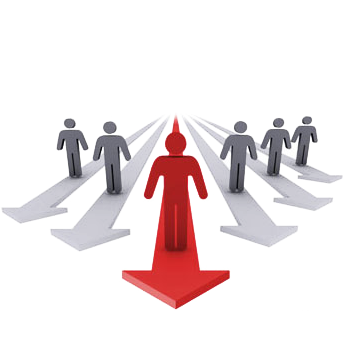 Having certified and experienced Microsoft Dynamics NAV professionals. Provides quality service at effective costs within committed timeline. End to end technical, functional and operational support. Accurate Estimation and knowledge based precise Requirement Gathering. Integrate and centrally store production, financial, wholesale distribution, supply chain, retail, manufacturing, sales and marketing, human resources, project management, etc. Improve quality and productivity as well. Get Omni-channel commerce software for retail industry. Make smart or intelligent decisions. Swiftly implement and customize your system as your business needs. Localized deployment and support through Microsoft's partner networks. No problem, Just ask it here and we'll get back to you soon.